Whether it is a new router or a router used many times, everyone some way or the other need to access the router settings. 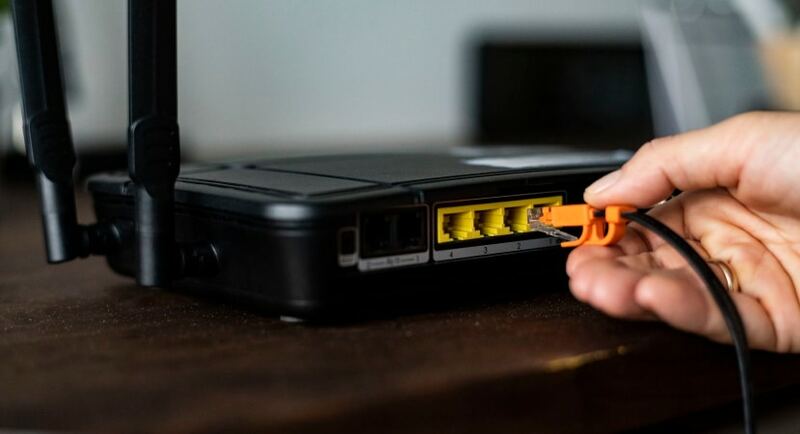 You would also need to configure devices which are in connection to your router to Find Router IP Address and many more tasks. For this, you need to know your router Internet Protocol address. The IP address is an address assigned by Internet Service Provider to a network to give access to the internet. An IP address identifies each network which is in connection to a network. Home broadband routers have two types of IP addresses. First one is its own private address which is not revealed to the outer internet and generally works within the local network. The other one is the public IP address which is used to connect to devices on other networks. Public IP address will most probably change periodically because the Internet Service Provider assigns dynamic addresses to most of its customers. There are so many platforms in today’s networking world and their different methods to find router IP address on different platforms. Let’s see them. There are two methods to find your router IP address on Windows PC. Search for cmd on the start menu and open command prompt. After that, a terminal opens in which you have to type in ‘ipconfig’ and press Enter. After doing this, you will get a list of connections on your computer. From the list of connections, you have to find the Default Gateway address, and this will only be your router IP address. 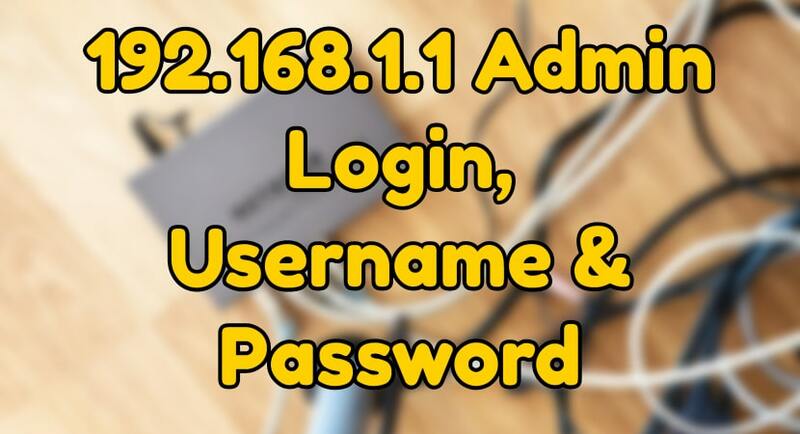 Another method to find your router IP address on Windows PC provide below. Search for the control panel on the start menu and open it. In control panel under ‘network and internet’ menu click on ‘View network status and tasks’. After this step, a window will pop up with the name ‘Network and Sharing Center’. In this window click the name of your internet connection. After that, a dialog box will emerge with the details of your internet connection in which you have to click the ‘details’ tab. Now you will get your router IP address as “IPv4 Default Gateway”. Nowadays many people are using Macintosh. In my opinion, it is easier to Find Router IP Address on Mac rather than Windows. At first, you have to go to ‘System Preferences’ on the Apple menu. In the ‘System Preferences’ window click the ‘Network’ icon which will take you to the network window. Now in the network window select your network connection and then click the ‘Advanced’ button option. Next, in the network section select the “TCP/IP” tab in which you will find the IP address of your router simply denoted as the router. Now this will disappoint most of the android users out there because android does not provide any facility to view network connection information of it. Still, you have a ubiquitous third-party app which will help you to overcome this situation. Wi-Fi Analyzer is an excellent app to choose the ideal Wi-Fi channel for your router’s Wi-Fi network connection. You can use another app also and check for ‘Gateway’ IP address, but I suggest this because it is very convenient. These steps are for Wi-Fi Analyzer users only. Firstly, download and install the app “Wi-Fi Analyzer” and get connected to your network. After installing go to the view option and then select the ‘AP list’ tab. In the given list you get all the information about your connections. At the top of the screen, you will see an option of ‘Connected to’. Tap that, and you will get all the information about the router you are connected. The router’s IP address will be exhibited as ‘Gateway’. It is the easiest way to find the IP address on the iOS devices. This is because Apple company always try to keep everything simple for their users. On iOS device just go to the settings of the device. In the settings go to the Wi-Fi menu. In the Wi-Fi menu, you can see your router’s IP address given as router. Generally, all the Linux operating system have an icon of “Networks” in their notification area. Click on the “networks” icon and then you will get a drop-down list. On the list, you will find several options, but you have to click the “Connections Information” tab. On the appeared window you will find your router IP address listed as ‘Default Route’. Yes, you guessed it right it is much easier to find the IP addresses on Linux. If most of you generally use a Chromebook then also you will not face many difficulties to Find Router IP Address. On the Chromebook go to the notification tab on the desktop. When you click the notification tab, you will see an option “connected to (your router’s name)”. Click the wireless network to which you are connected to get its network information. When the network information window appears then click on the network tab in which you will find your router IP address listed as ‘Gateway’. 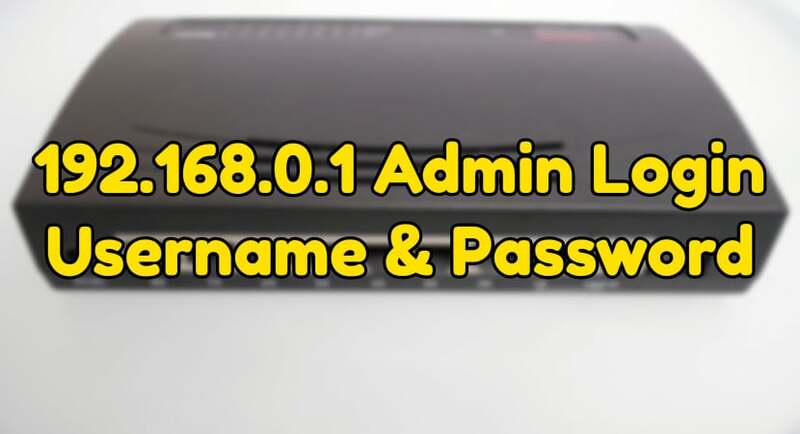 Linksys routers generally use 192.168.1.1 as their default IP address. Cisco routers usually use 192.168.1.1 and 192.168.10.2 as default IP address. And the most common routers D-Link and Netgear mostly use 192.168.0.1 and their default Internet Protocol address. Now you know exactly where to look to Find Router IP Address. It does not matter much in which platform you are working, be it Windows or Mac or any other platform. You should not face any problem to look for your router IP address. If I have left out any device in this article, don’t worry because finding the router IP address is not complicated at all. 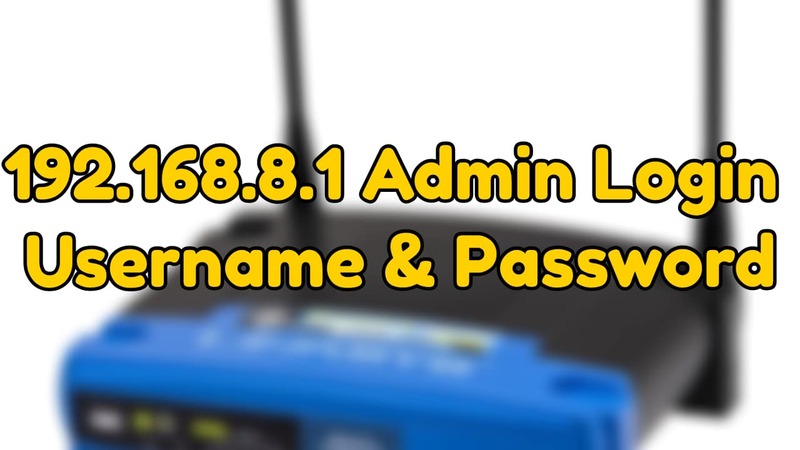 Any device which allows you to connect to a network and will enable you to view information about the network connection should display the IP address. Although anyone of you has any problem to Find Router IP Address, I am always there to solve your queries.